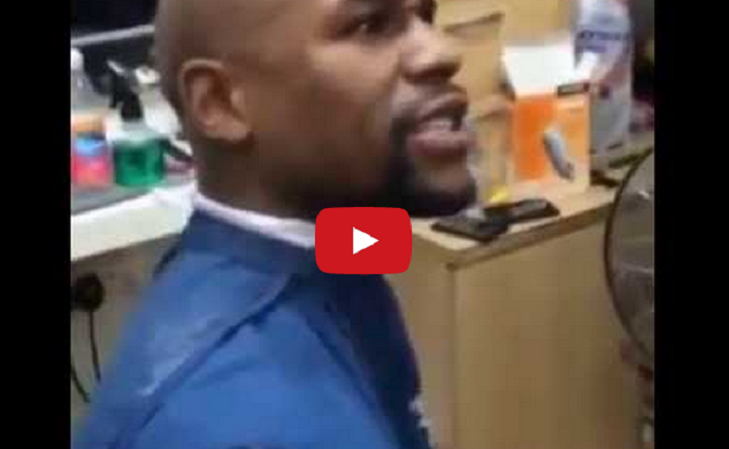 Floyd Mayweather Argues With Woman Because She Doesn’t Know Who He Is. Flyod ‘Money’ Mayweather is an undefeated champion in the boxing world, at the very top of his game, the best of the best. So when a woman walks into a barber shop in London, clueless of who he is, his ego gets a little sore. In the video, he did not look very happy! Yes Floyd, believe it or not, not every female that runs into you is going to be on you. CLICK HERE —> TO LIKE DAILY BUZZ LIVE ON FACEBOOK! #LifeHack How To Get FREE FOOD At Wendy’s!